CALL US ON OUR NEW HOTLINE! (724)2GO-GO69 or (724) 246-4669 !!! #53’s Feature Presentation is the stupidest film EVER about mind-controlled, steroid-using wrestlers, that moonlight as criminals -- and we mean that in the best way!!!! 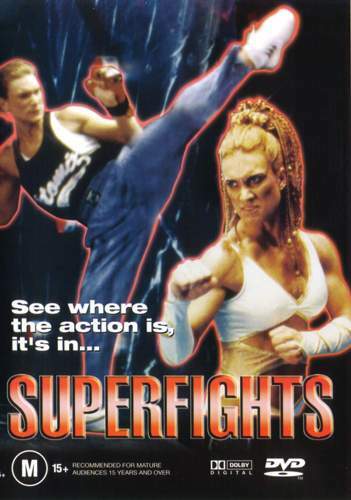 SUPERFIGHTS (1997)!!!!!! 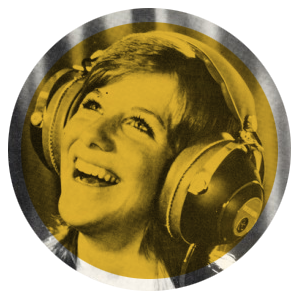 Plus: Catch and Release, Fun Film Fact, Deluxe Edition of Songs On Trial, James Best, Listener Feedback and more!!!!! Songs On Trial: Beauregarde - I Got Something (1971) Neoandertals - Homo Floresiensis MOTLEY CRUE - Glitter (1997) Dwn2earth - Frosty (2018) Gerry Rafferty - Get Out of My Life Woman (1992) Daniel Lavoie - 100 Kilowatts (1992) Cher - The Shoop Shoop Song (It's In His Kiss) (1990) Big Smo - Hick Ross (2014). Listen in here.